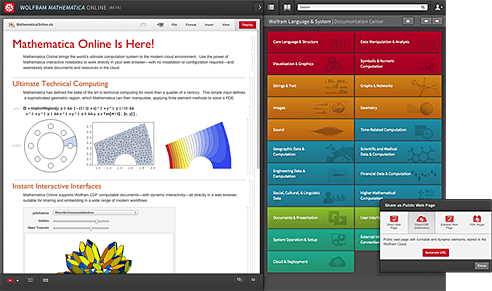 If you’re a fan of Wolfram’s Mathematica app, you’ll be pleased to hear its comprehensive tools for technical computing are now more accessible. For the first time, Mathematica is available on the Web. While the desktop applications (Windows, Mac and Linux) remain unaltered, Wolfram is introducing a browser-based version called Mathematica Online that can be accessed from any internet-enabled device. 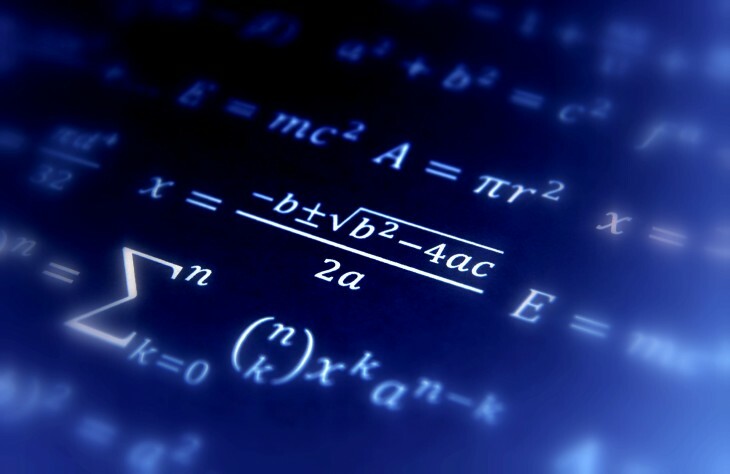 Stephen Wolfram, founder and chief executive of Wolfram, said “almost all” the features found in the Mathematica desktop apps have made the jump to the Web. He admitted that it isn’t quite as “zippy,” but highlighted the new permissions feature that should make collaborative projects easier to manage. The company is also working on a Wolfram Cloud app that will bring a native Mathematica experience to tablets and smartphones. “There’ll be many applications,” Wolfram said. “From allowing remote access for existing Mathematica users. To supporting mobile workers. To making it easy to administer Mathematica for project-based users, or on public-access computers. As well as providing a smooth new workflow for group collaboration and for digital classrooms.” But most of all, he said it was “’just so neat” to see his Mathematica software finally running in the browser.